The Spiral Online Store has a wide selection of interior items to brighten and enrich your every day. 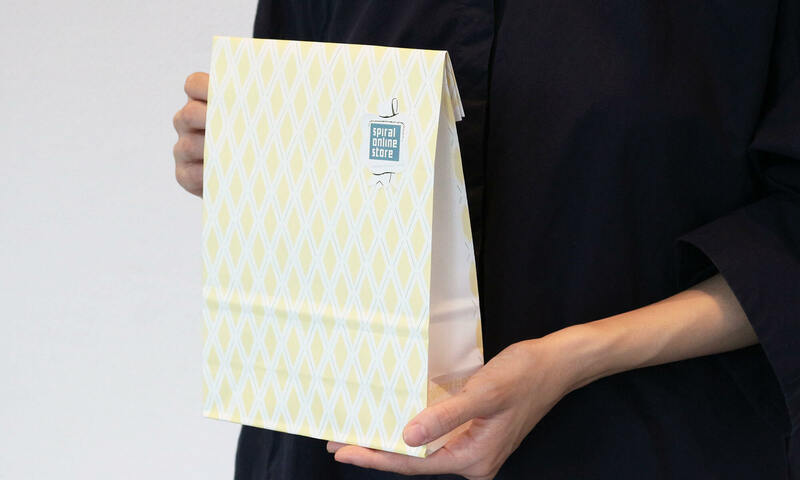 From stationery,tableware, interior goods and accessories, to aromatherapy and bath products, this collection of Japanese and overseas items comes mainly from Spiral Market – our interior shop focusing on simple designs. Please note, products purchased in the Spiral Online Store can only be shipped within Japan.